What Does it Mean to Buy Green? Do you know the meaning of LEED, net zero ENERGY STAR and the HERS Index? Do you know the difference? What does it mean to be environmentally-friendly? 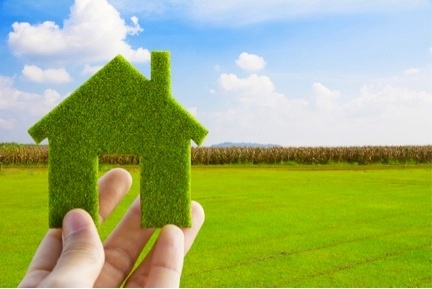 With help from Trulia, we have created a guide for the most commonly used green standards.